Portraitures come in endless interpretations and techniques. 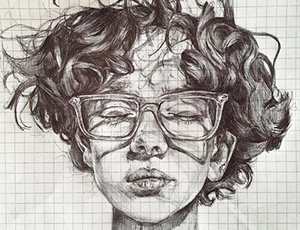 Students will work to create realistic portraits across graphite and charcoal mediums. They will heavily explore technical components of portraiture such as anatomy, proportion and composition.